Please call us for information about catering. Please call us for information on private dining. *Served with "Array of the Day"
And the noise cleared after a bit. Food wine great and even a visit from one of the Ciro sons. good food, good servicem plenty of out front parking, easy to get to. Amazing service and caring staff! Made the meal even more pleasant! One of my friends op restaurants. It was quite loud where we were first seated so we had to move. Asked for one wine & when we saw the bottle, said that wasn’t what we ordered. The waitress said they were out of that wine so were using this one! She wasn’t, obviously, going to tell us if we hadn’t noticed! Strange! Nice atmosphere. The blackened salmon was awesome. the food was above outstanding. service good. we sat on the patio and it could not have been any nicer! Latest location (new for me) is extremely well done. Food was very good, service attentive. Ate outside in patio. Beautiful setting. Excellent experience. Will return. Great food and service. We liked sitting in a booth on the bar side. Quiet enough to have conversation. Would highly recommend. Service was great. Was in more for a much needed hh after work but was able to try a couple of the apps. The pesto mushroom was a little bit bland for me but the mozz sticks/cube were delish. Can't go wrong with fried cheese. The trout was especially delicious. We met some dear friends on Saturday afternoon for lunch. The food was amazing! We ended up spending approximately 3 hours catching up. Our waiter was wonderful and we topped the day off with dessert. Momma C's is incredible. Wish you were closer to the Woodlands or we would frequent your establishment more frequently. We always enjoy relaxing on the patio with the music while enjoying excellent Ciros food and a good glass of wine. I especially enjoy the offering of cheese plates, which I sometimes have for desert with a glass of port!. The food was well prepared and came out in a timely manner. The gnocchi with chicken was perfect. The chicken was moist and the mushrooms were excellent. I was seated immediately. The waiter was attentive but not overbearing. My snapper was well cooked and tasted fresh. Delicious dinner, wonderful service and perfect Saturday night out! 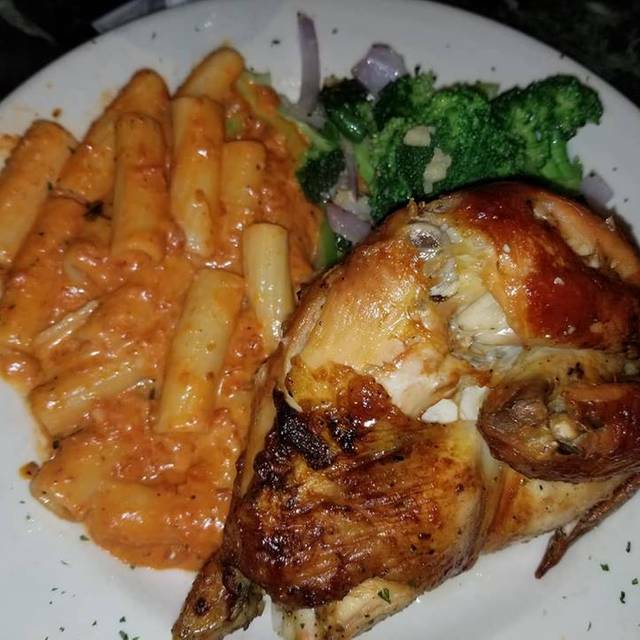 We had not visited Ciro's in a few years and had a super experience. We will be back! Thank you! Made a reservation for a birthday. Service was terrible, never even got our water refilled. Waiter was rude and acted like he was doing us a favor. Even when we said thank you as placed our meal in front of us he acted like he did not hear us. No response to anyone. Service was so slow we did not even order a desert for the birthday celebration. So disappointed! Great place, actually, our third visit. The food and the cool Italian waiter! 5 stars! The service was great the food was great everything was just fine but we had reservations for the patio and we were seated inside so that was my only disappointment, other than that everything was fine. Having a reservation through Open Table was ideal for a Valentine’s Day dinner. The staff got us seated within minutes of our arrival. 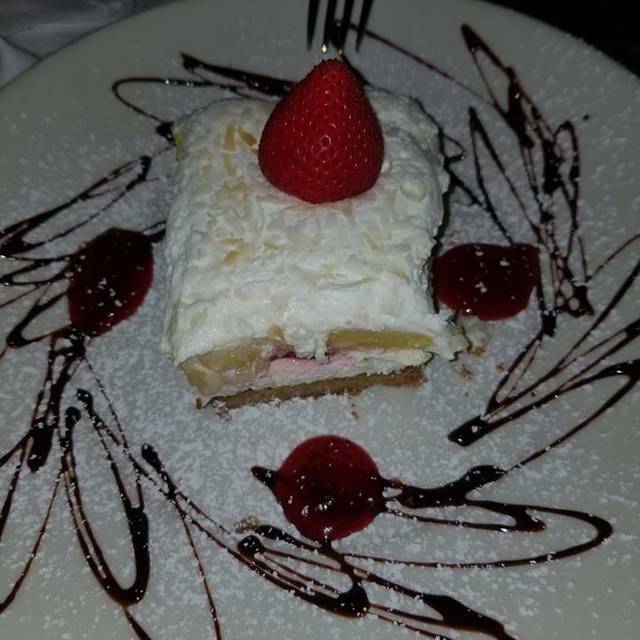 The service and staff were excellent, the food was amazing, and the ambiance made the whole experience. I highly recommend this place for a special occasion or date night. 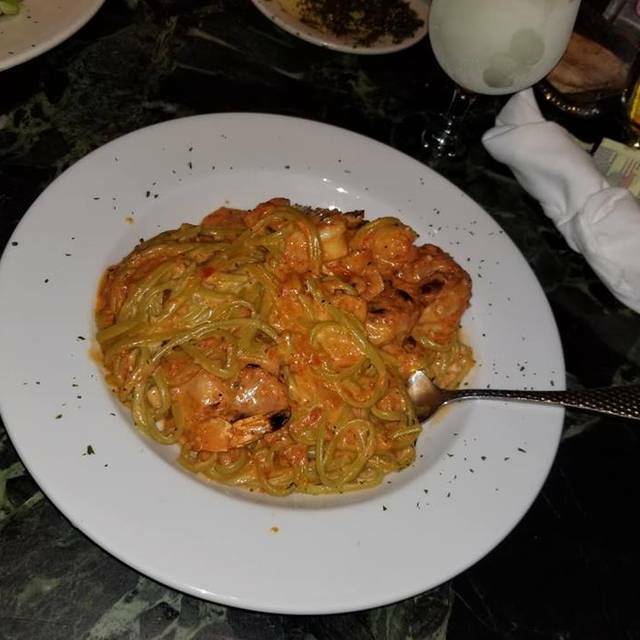 We visited Ciro's for our Valentines Date night. The food was excellent. The waiter seemed to be more focused on the single ladies seated at the next table than us. We counted 6 times he went to their table while my husband was trying to get his attention and he never looked our way. All in all, it was a good visit. We'll go back again. Recommended to anyone that wants to impress their party. Down to home atmosphere. Always loud & crowded but food is worth it! Roasted Red Bell Pepper Soup is the bomb! Wonderful ambiance! Great meal, great service and always fun! Food was very good, service was just what I should be. This was my first time to experience the restaurant but I will go back again. The food and service was Great. The menu selection is always fun. The music on the patio made me want to dance - so we did. Is nice to hear dining and dancing music as a background over conversation or participating.